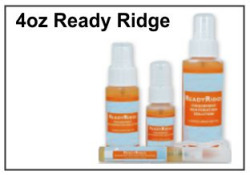 We can help you if your planning a neighborhood or corporate event. 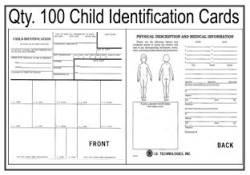 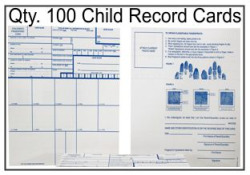 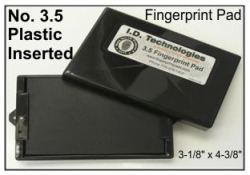 We can customized any type of "Child Fingerprint & Identification Kits" These products are designed for the law enforcement and approved by law enforcement, and used by all kinds of Corporations, Civic Organizations, Law Enforcement Agencies and school fingerprinting programs. 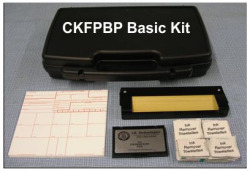 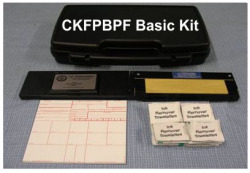 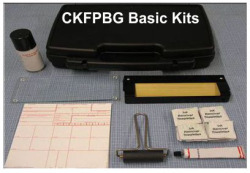 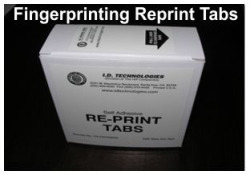 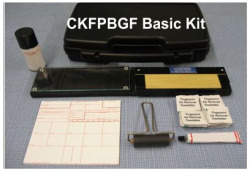 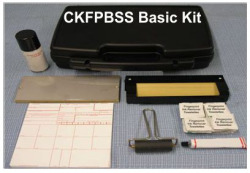 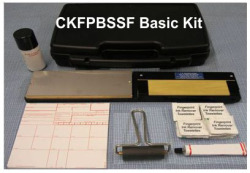 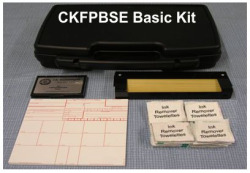 CKFPBSS Basic Fingerprint Kit, W/Single Steel Inking Slab. 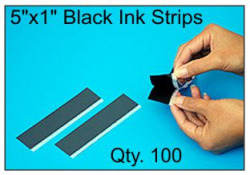 2-1/2"x4" "LE" Law Enforcement Dark Ink Pads. 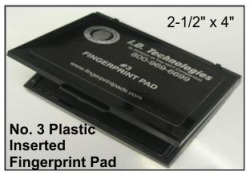 Our Largest 3-1/8"x4-3/8" "LE" Law Enforcement Dark Ink Pads.